Big Walnut uses a Response to Intervention (RtI) approach in order to meet the needs of each of our students. 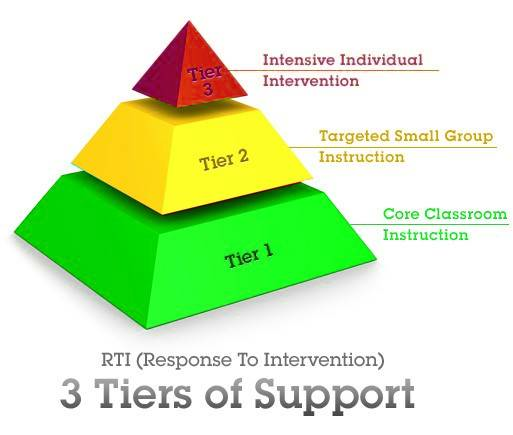 The RtI approach involves the early identification and support of students with learning and/or behavioral needs. We understand that early reading and math skills are crucial to a child’s success. Because of this, we are committed to providing intervention support services to any student who is not meeting expectations in these areas. The RtI process begins with high-quality instruction in the general education classroom and the universal screening of all children in order to determine who needs intervention and/or enrichment. 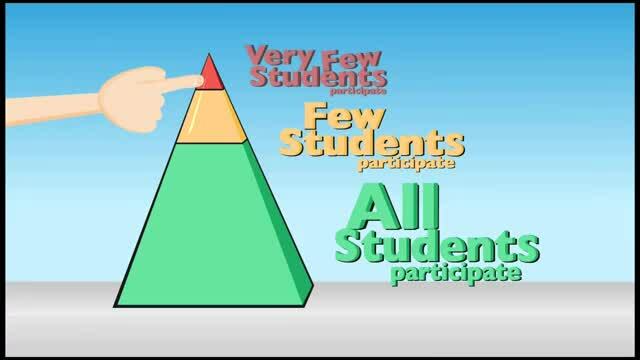 The goal of RtI is for the school to intervene, or step-in, and help students before they fall too far behind. What research-based programs do we use to deliver intervention services? Who is responsible for delivering intervention instruction and support? 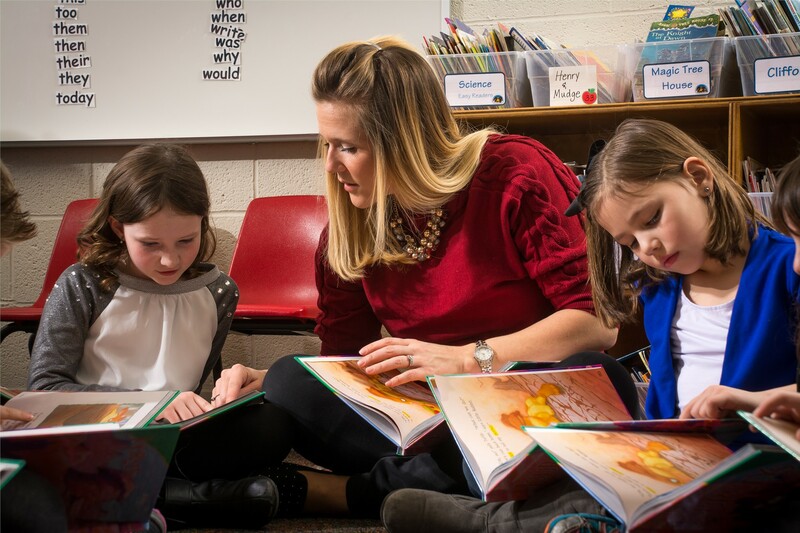 In addition to our intervention specialists at each building, each of our K-8 schools have designated reading and/or math tutors who spend their day teaching small groups of 2-5 students who need additional support.